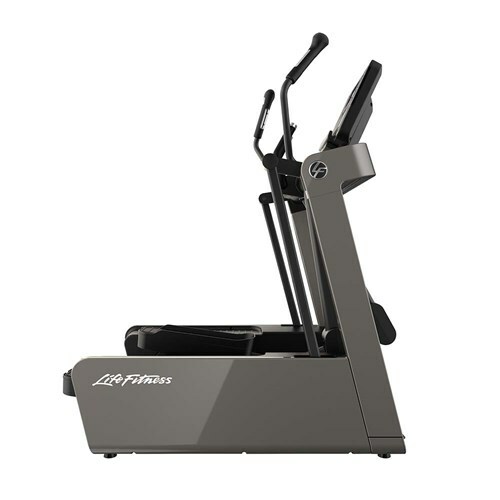 As part of the Fit System of Cross-Trainers, the FS6 has the same compact footprint and high-end design as the FS4, and features an adjustable stride length that adds variety to your workout. 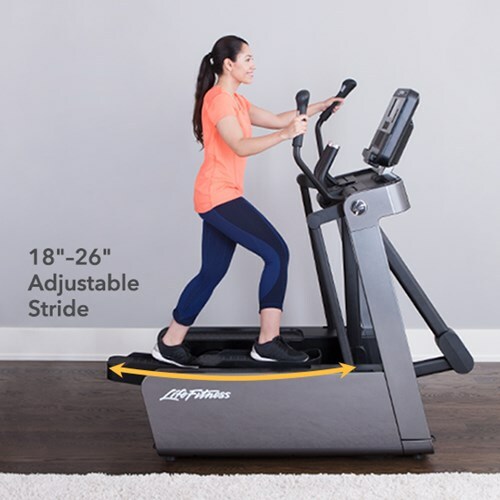 The FS6 combines a small footprint with premium aesthetics and expert craftsmanship to create a cross-trainer that fits in any home. 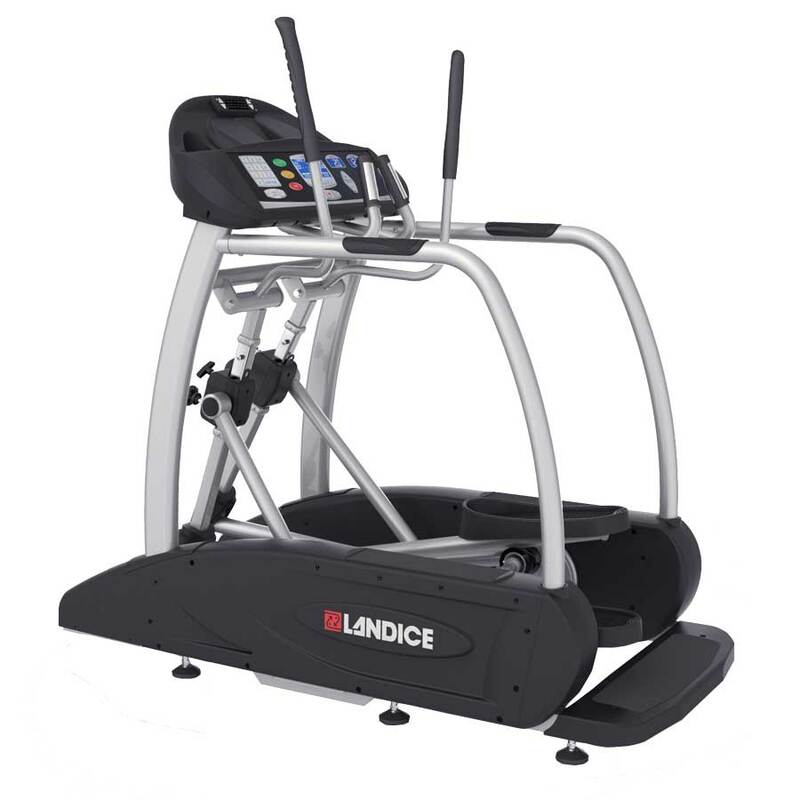 Its adjustable stride length of 18″ to 26″ adds variety to your workout. 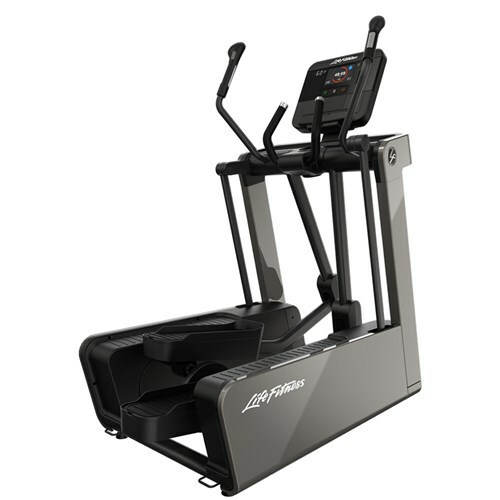 Innovative 3-in-1 design means the FS6 is more than a cross-trainer. 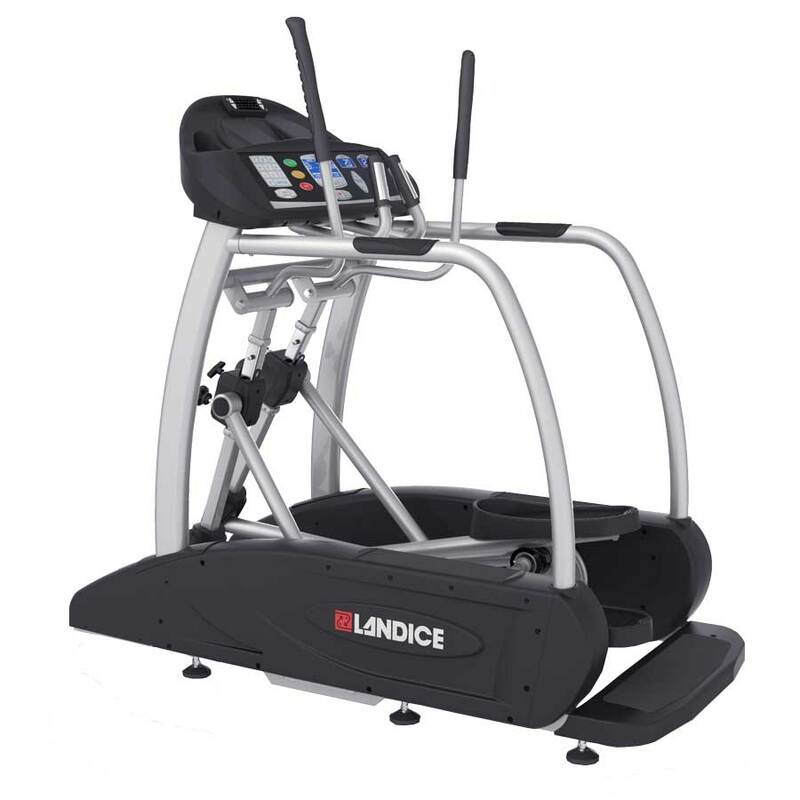 Attachment points for resistance bands as well as platforms on each side of the cross-trainer allow you to incorporate strength training with your cardio routine. 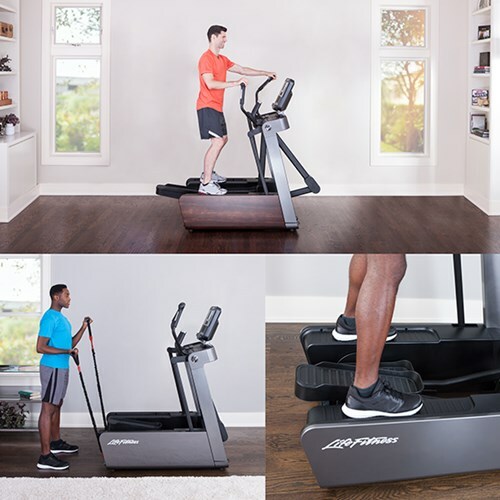 With two premium finishes, Titanium and Dark Walnut, this piece of cardio equipment complements nearly any home or decor. 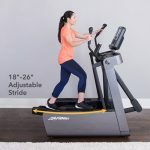 The compact footprint (51” long x 32” wide) takes up less room in the home than traditional cross trainers, but does not compromise a natural elliptical motion. 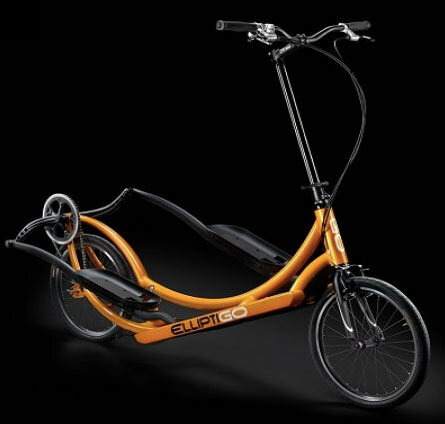 Side-Drive™ system ensures a smooth, natural feeling path of motion that utilizes the ellipse pattern from our 6th generation health club cross-trainer. QuickGrip™ ergonomic handles enhance comfort and allow for a variety of hand positions for full-body, upper body or lower body workouts. Remote resistance and stride adjustments are built into the handles and always within reach. Extended RangePedal™ design allows you to choose a comfortable and natural foot position on the oversized pedals. 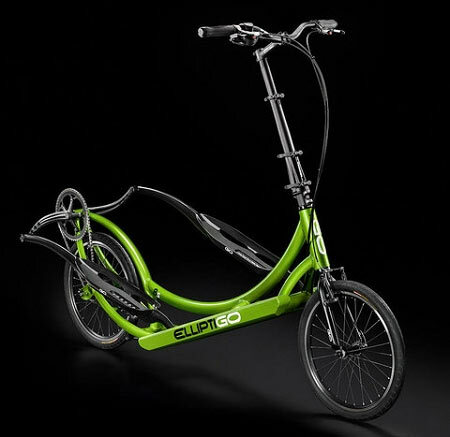 At 21” long, you can place your foot at the front, middle or back of the pedal – whatever is comfortable to you – and experience the same range of motion. 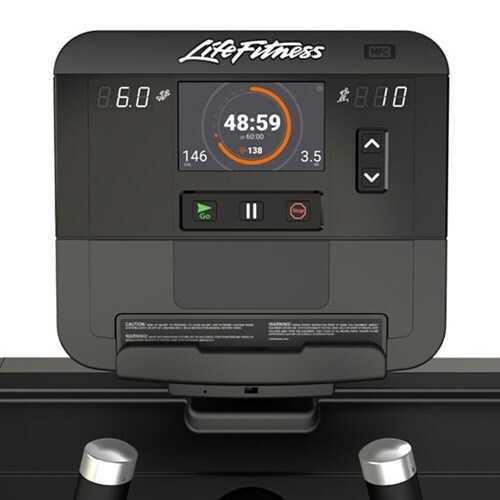 The premium touch screen console interacts with popular fitness apps and wearables via Bluetooth® and NFC connection. 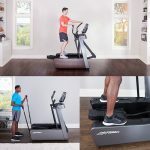 This console features trending workouts pushed to the console quarterly, as well as the standard workouts you are used to. 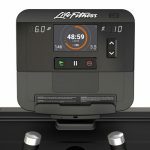 Wireless connection allows for software updates and for service issues to be diagnosed remotely.